Claire Goudy is a third year Political Science major and History minor. She was born and raised in Seattle, Washington, and is a lifelong fan of Starbucks hot chocolate. Outside of the ASUC, Claire enjoys reading biographies, trying new restaurants in Berkeley, and participating in her sorority Zeta Tau Alpha and the new Review of International Conflict and Security on campus. 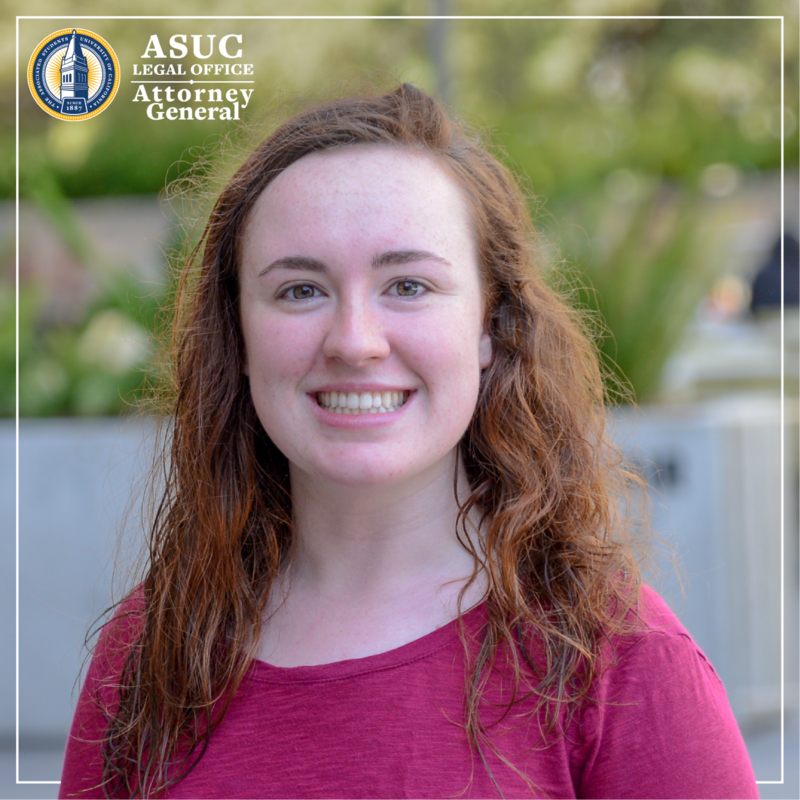 She first joined the ASUC in her first year at Berkeley as the Elections Prosecutor and has been involved in the Legal Office for the past two years. 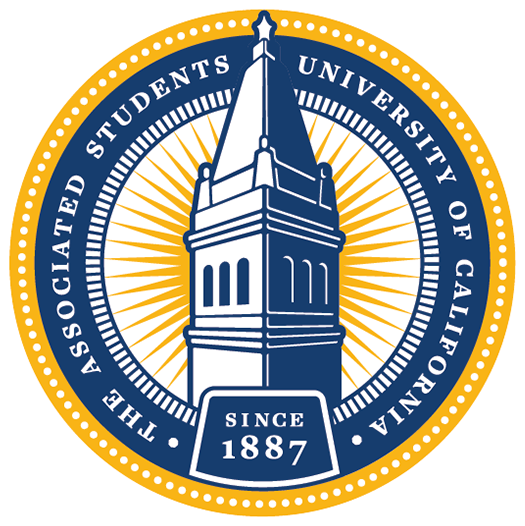 Some of Claire’s goals for this year include improving the ASUC’s institutional memory for strategic planning and integrating the Association’s history into present decision-making and resolution drafting processes.